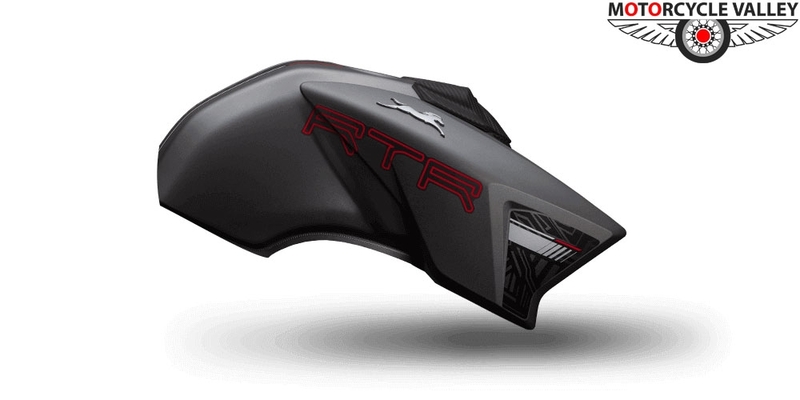 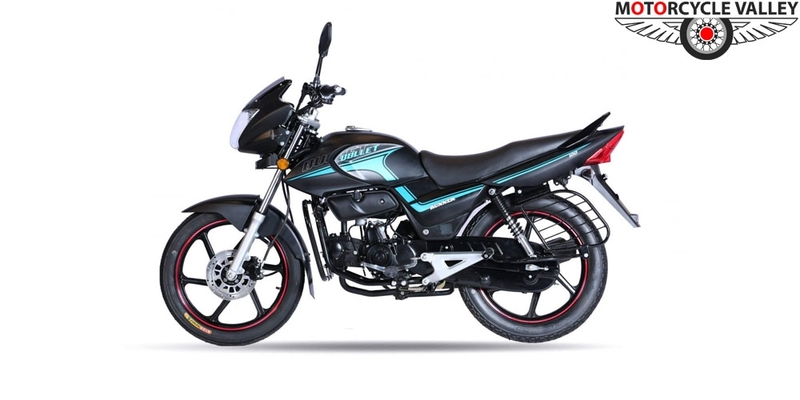 Decant with the looks and average overall performance is offered from this bike. 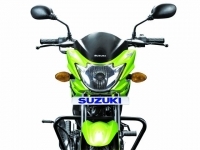 Suzuki Hayate is a product of Suzuki. 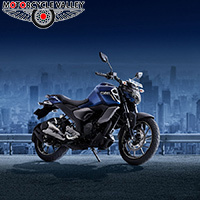 Suzuki is the brand of Japan. 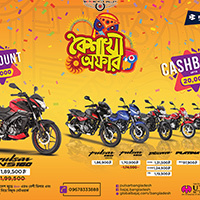 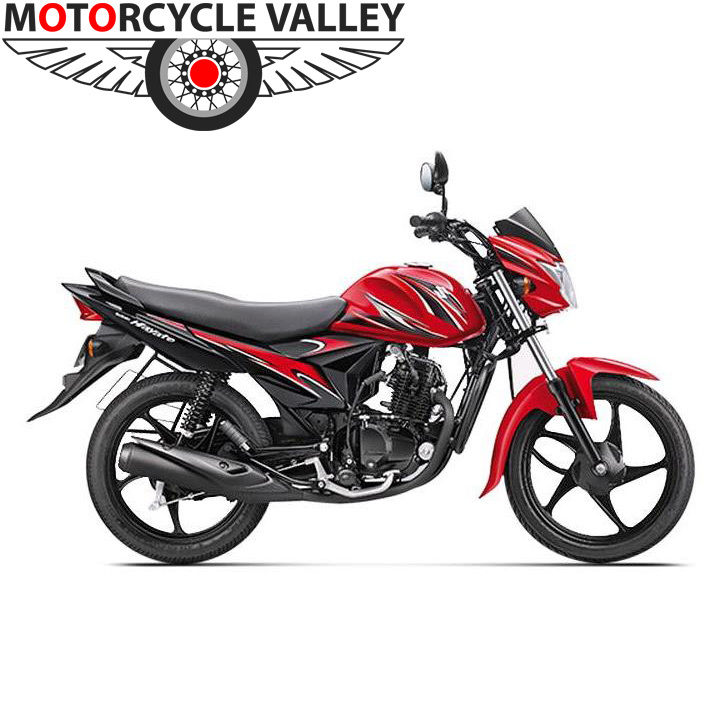 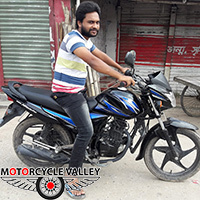 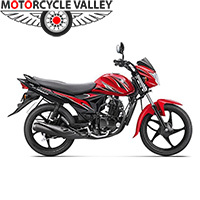 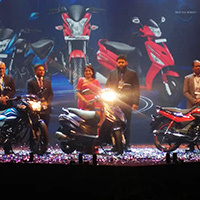 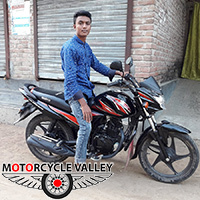 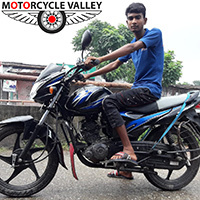 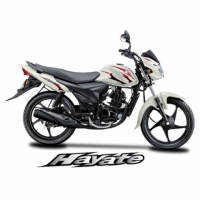 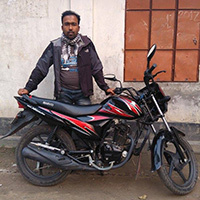 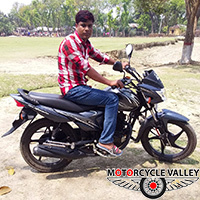 Suzuki Hayate is Assemble/Made in Bangladesh. 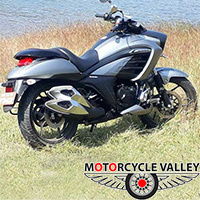 This bike is powered by 112.8 engine which generates Maximum power 8.58 BHP @ 7500 rpm and its maximum torque is 9.3 NM @ 5000 rpm. 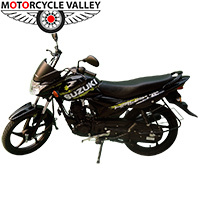 Suzuki Hayate can runs 100 KM per hour and it burns fuel 80 KM per Liter (approx). 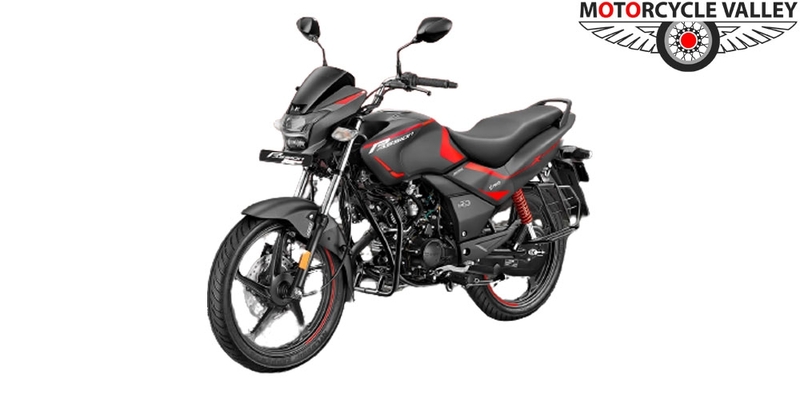 Its price is Tk 99950. 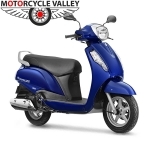 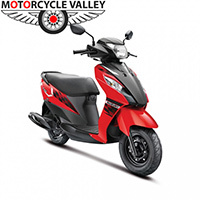 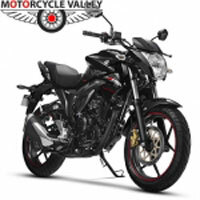 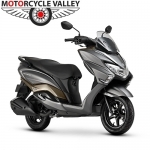 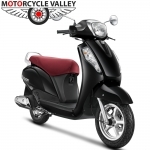 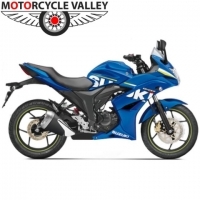 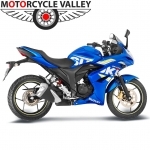 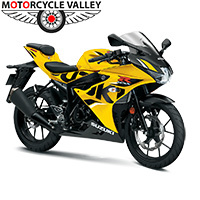 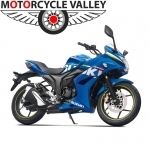 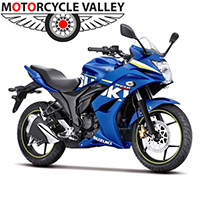 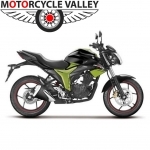 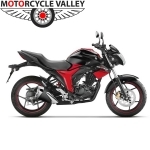 Click Here to find Suzuki motorcycle showroom near you. 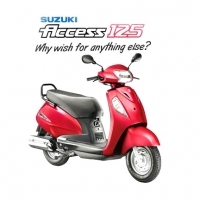 I went price suzuki access 125 bd taka.